Since 1964 Colan Australia has manufactured an extensive range of Hi-Performance fabrics and tapes designed for excellence in Surf and Water craft construction. All of our fabrics are manufactured in Australia using the finest pre-sized E-glass fibre which we call “HiClear” for maximum strength and clarity. 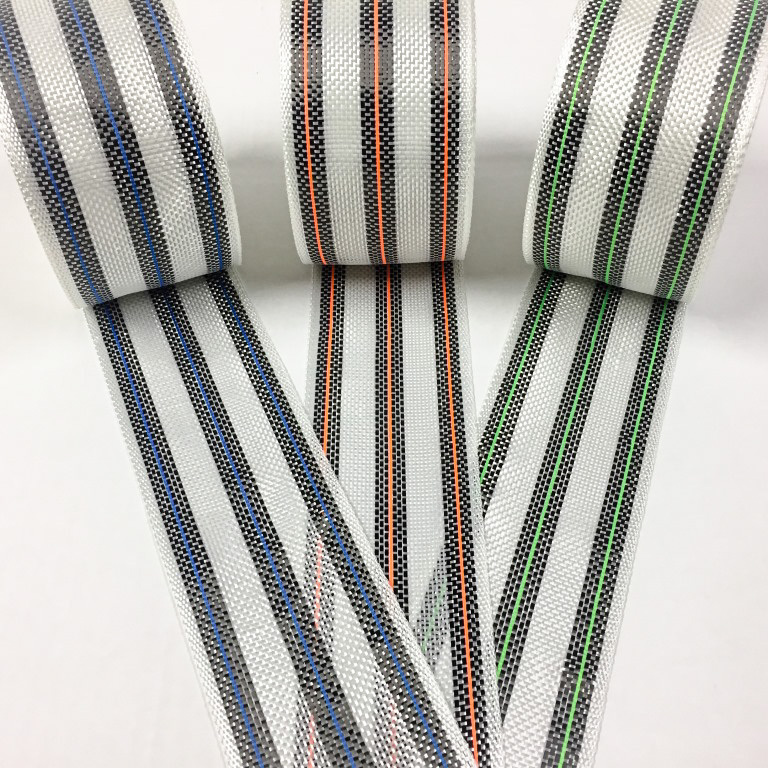 Complementing our range of woven fabrics are our unique Hybrid Rail Tapes and Stitched Multiaxials. Every item in this division is specifically made to improve strength and aesthetics, allowing you to create stronger and better looking boards.